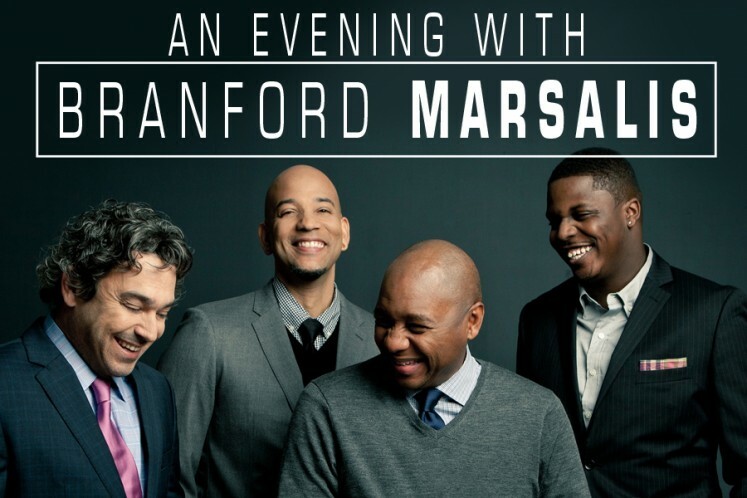 A revolutionary jazz musician and Grammy-award winning saxophonist, Branford Marsalis is in a league of his own. Marsalis’ career stretches from his beginnings in New Orleans to his work with greats such as Miles Davis, Dizzy Gillespie, and Herbie Hancock to name a few. Cited as “arguably the most respected living U.S. jazz instrumentalist,” Marsalis is an NEA Jazz Master and Tony-award nominee whose work as a musician, composer, band leader, and educator is unrivaled. At The Lyric Theatre this season, Branford Marsalis will play pieces from his extensive repertoire that ranges from Debussy to Villa-Lobos.